The practice of TCM brings together traditional and modern views of health, and eastern and western approaches to health care. TCM has served over a quarter of the world’s population for thousands of years and repeated clinical tests have proven its effectiveness in fighting many diseases. The term acupuncture describes a family of procedures involving stimulation of anatomical points on the body by a variety of techniques. The acupuncture technique that has been most studied scientifically involves penetrating the skin with thin, solid, metallic needles that are manipulated by the hands or by electrical stimulation. 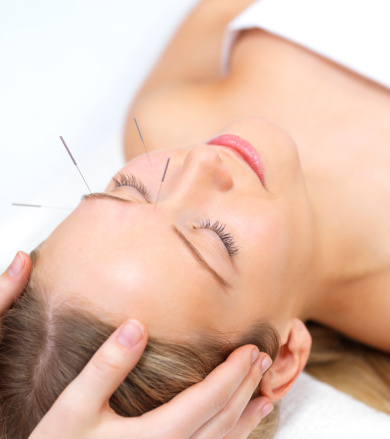 Acupuncture needles are sterile, single use, metallic, solid, and hair-thin. People experience acupuncture differently, but most feel no, or minimal, discomfort as the needles are inserted. Some people are energized by treatment, while others feel relaxed.